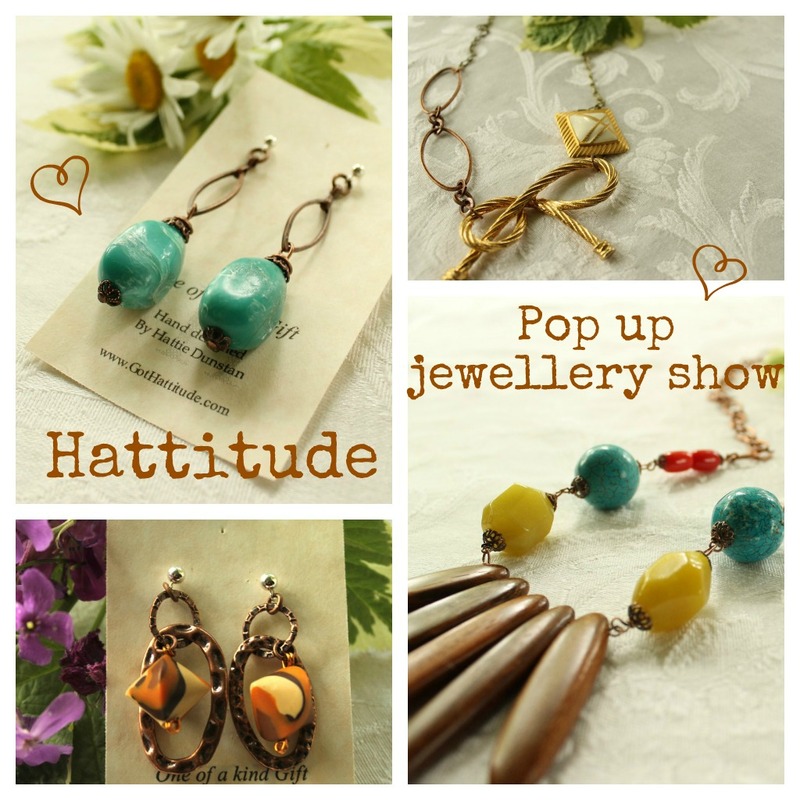 I'm having a pop up jewellery show this Saturday, June 16th, 2012 at my home, from 1-4pm! Since it seems we can't layer on the clothes to make a rockin' outfit in this heat wave, you can always layer on the jewels to make your outfit pop! Bring your summer outfit to the show this weekend and pick out a piece to go with it. Or Bring that old vintage piece you've had in your jewellery box to have a custom piece made.